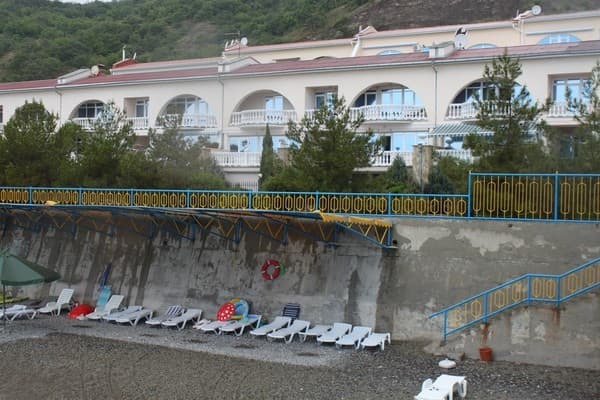 Alushta, Sudak Highway 4a, the lagoon cooperative "Lazurny"
Hotel "Villa Rika" is located in a quiet, distant from noisy discos and bars of the area on the eastern promenade of the city, 30 meters from the sea. 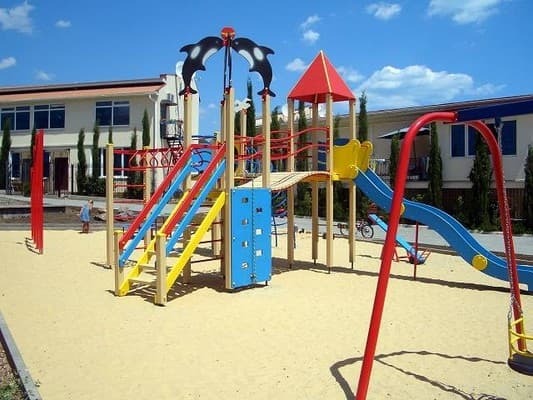 The location of the hotel is suitable for families with children. "Villa Rika" is a modern, comfortable holiday, located in a closed protected area with access to two own beaches. The rooms are well furnished, equipped with air conditioning, plasma TV with satellite channels, refrigerator, bathroom with shower, private balcony. 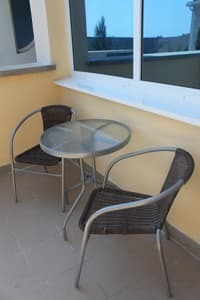 Guests "Villa Rika" are provided with free sunbeds, use of Wi-Fi, parking. 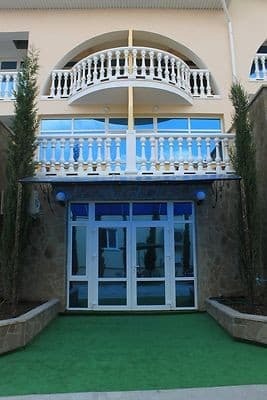 On the territory of the hotel there is a playground, a courtyard with a barbecue. Residents have the opportunity to visit the cafe on the beach, and the hotel also has a kitchen for self-cooking. PRICES MAY CHANGE, YOU NEED TO UPDATE THE OPERATOR'S INFORMATION! Description of the room: One room with a double bed 160x200 cm. An extra bed is available for children. Check arrival: from 21:00 - 22:00 hours. Check leaving: to 12:00 - 13:00 hours. For children, an extra bed is available for an additional cost. 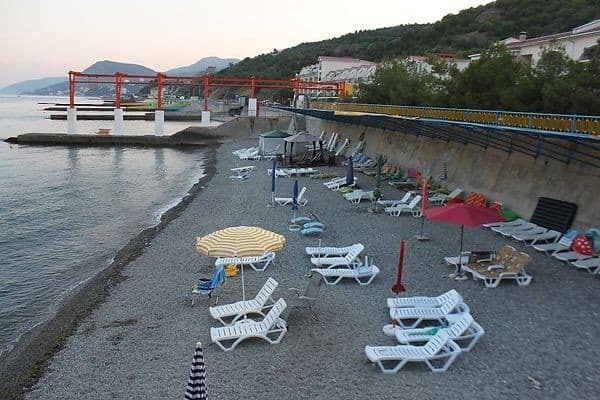 Crimea, Alushta, with. 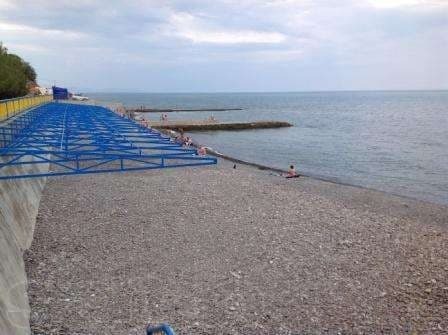 Semidvore, Sudak highway 4a, slipways cooperative "Lazurny". Passage from the Central Bus Station to the eastern embankment by shuttle bus.